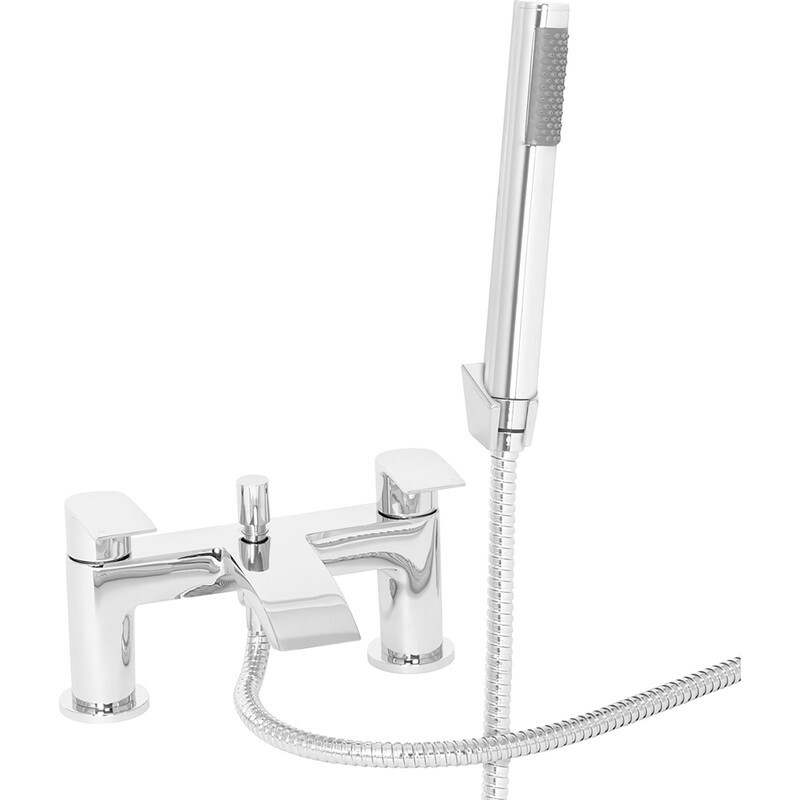 Coll Bath Shower Mixer Tap is rated 4.5 out of 5 by 2. Rated 5 out of 5 by Sarah29 from Good looking and easy to fit. This tap was really easy to fit and has a super soft quarter turn tap making it simple to adjust.